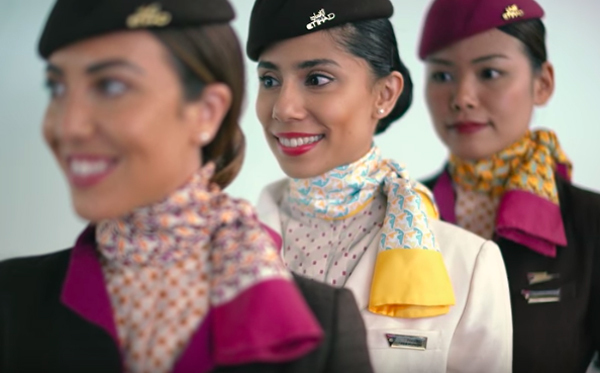 To mark 15 years of flying, Ethiad Airways are excited to announce the unveiling of an exclusive collaboration with iconic fashion designer, Diane Von Furstenberg. The intricate design has been inspired by Yas Marina Circuit and various elements from Abu Dhabi. 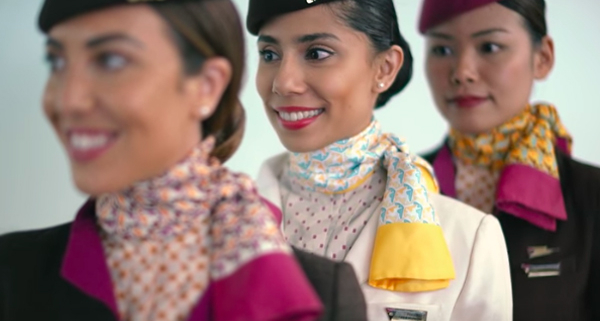 Be sure to spot the lovely cabin crew wearing these limited editions by DVF scarves and ties throughout the month of November.